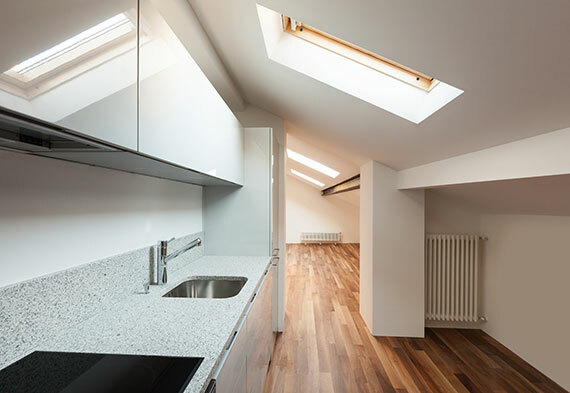 Why move for more space when you have so much potential with loft conversions in North London? That’s what many home owners in Enfield, Barnet and Finchley think about before deciding to move out of their homes. 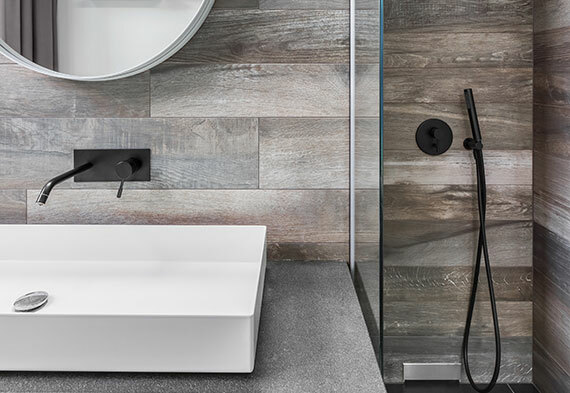 Everyone has their own reasons, but 1 thing is for sure, moving to another home will be more expensive then expanding into your loft and has the potential of creating 1 or 2 bedrooms, with the possibility of a bathroom. Working with architects that specialise in loft conversions and engineers to ensure your home is designed to maximise your loft space, as well as making it structurally sound for years to come. Providing expert advice at design to finishing stages to ensure your loft conversion is aesthetically and ergonomically pleasing. A consultant working with you and your ideas to ensure you get the best out of your loft every step of the way, from site survey to completion. Striving to make cost efficient lofts and promise to never under deliver. Being proud to show our portfolio of loft conversions in North London that is in construction and finished stages to demonstrate our craftsmanship. We promise to work respectively during building works so neighbours are affected to a minimum. All our plumber and electricians being Gas Safe and NICEIC certified. Live in Lofts have over 10 years of professional experience building and fitting out lofts to high standards. 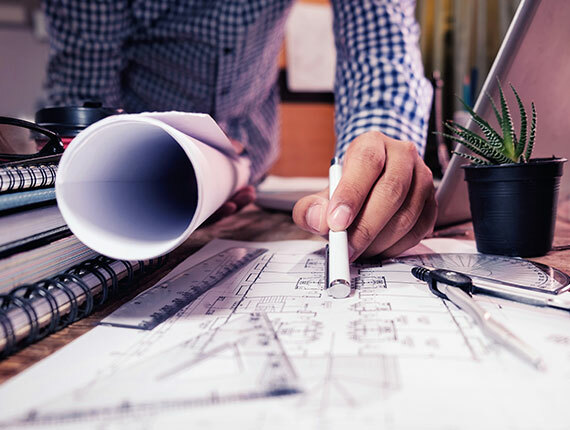 We understand application and processes stipulated by North London councils such as Enfield, Barnet and Finchley to guide you through the unknown or take on the entire project for you. Find out the design essentials once you have decided to convert your loft into a bedroom, nursery, office space, studio flat, kitchen, man cave or bathroom. 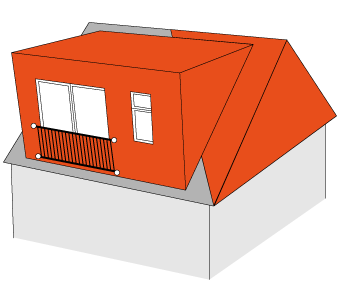 The following considerations is sometimes overlooked when deciding on your loft room and sometimes we see customers amending their finishing touches at a late stage at which time it can be too late to implement, so its best that we highlight these to you so you can make the best decision for yourself before instructing your architect and loft conversion company. Consider these to start with: storage space, electrical lighting, natural lighting, your staircase to name just a few. Find out the average cost of loft conversions in North London in conjunction with your property type and the average value added to your home on completion. We offer a bespoke quotation for each customer, detailing all your personal requirements in an easy to read document before you commit to converting your loft. The quotation is free of charge and takes into account the construction and decorating. Because every home has its individual requirements, our cost breakdown should be used as guidance to give you an instant idea of costs which reflects the average cost of loft conversions in North London. 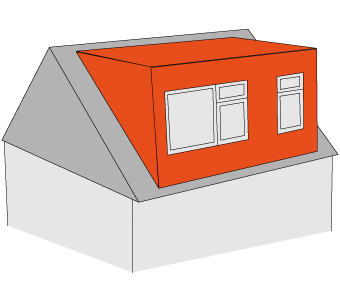 Understanding the best loft conversion for your property is probably a daunting thought process. With little knowledge, where would you start? 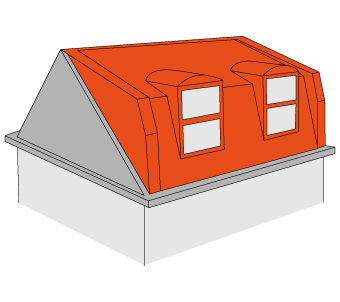 So… what are the 4 essential requirements when undertaking loft conversions in North London, Enfield, Barnet & Finchley ? Stage 1: Architect drawings are the first step in bringing your loft ideas into an illustration. It’s used by builders to install beams and steels to the correct measurements and so much more. Stage 2: Party Wall Agreement is a recommended process to inform your neighbours of your intent for to build. Find out how and when do it. 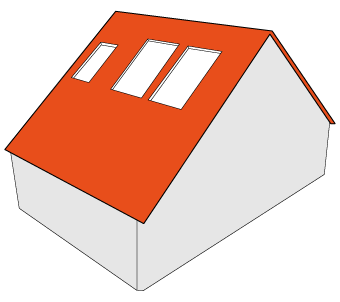 Stages 3 and 4: is all about Planning Permission (if relevant) and Building Control where by you are legally required to apply to the bodies to ensure that your construction meets the standards for a loft conversion. Find out if stages 3 and 4 apply to your build. The process: All you need to know about the process is just a click away. 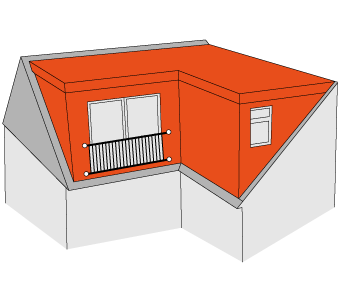 With so much to consider with your personal requirement in mind, we are here to help you make a more transparent and guided decision when selecting loft conversion companies in North London and choosing the right loft for you.